Justin is a Cleveland native and graduate of Cleveland-Marshall College of Law. Before joining Rutter & Russin, he served as an Assistant County Prosecutor at the Cuyahoga County Prosecutor's Office. As a prosecutor, Justin tried 20 cases to the bench and jury, including arson and other serious felonies. 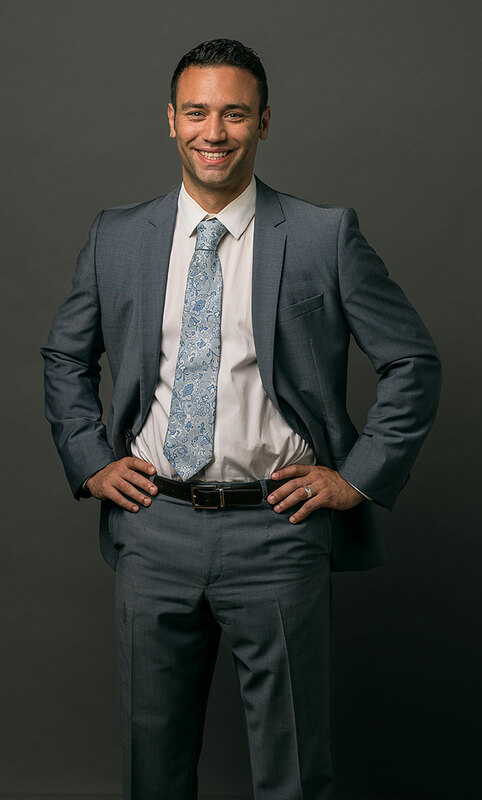 At Rutter & Russin, Justin devotes his entire practice to representing insurance policyholders. He has successfully litigated claims for life insurance benefits and property insurance claims for water, wind, fire, and hail damage. He prides himself on being responsive to the needs of his clients and going the extra mile to recover the insurance benefits they deserve. Justin has been named one of Super Lawyers Rising Stars in 2017 and again in 2018. He is the Property Insurance Law Committee Vice-Chair of the ABA, Tort Trial & Insurance Practice Section. Outside of the office, Justin serves as a trustee of the Forest Park Homeowners Association and enjoys spending time outdoors with his wife, Laura, and their three children. If Flood is Not Covered, Then What Is?